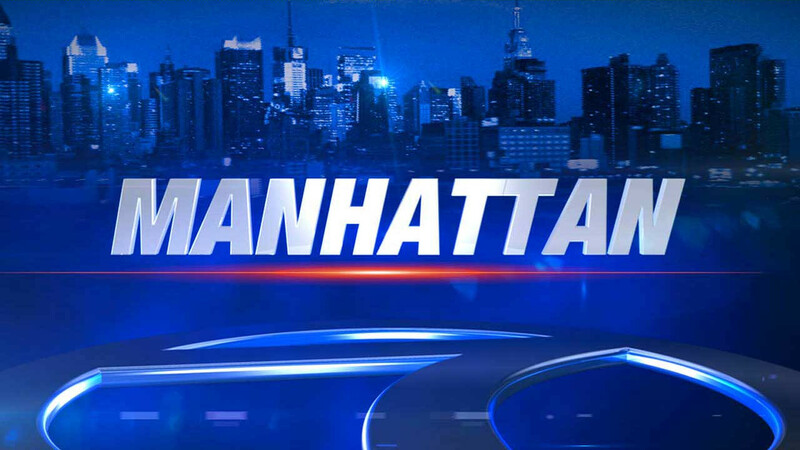 CHELSEA, Manhatta (WABC) -- Police are investigating after two men were slashed outside a Manhattan nightclub. Police say it started when two men who had been kicked out of a Chelsea nightclub at 6th Avenue and 22nd Street got into an argument with a man on the street. One of those men slashed the victim in the hand. The victim went to Bellevue Hospital. Another man who they had been drinking with at the nightclub was also slashed while trying to break up the fight, cut in the shoulder and wrist. He jumped into a cab and also went to Bellevue Hospital. The injuries to both men were minor.